On 17 September, US President Donald Trump announced a further US$200bn of import tariffs on Chinese goods will be ready to implement on 24 September. According to Bloomberg the US so far has US$50bn of tariffs in place, with the additional US$200bn ready to go. The US $200bn list comprises a range of fresh and processed fruit and vegetables including fresh mushrooms. 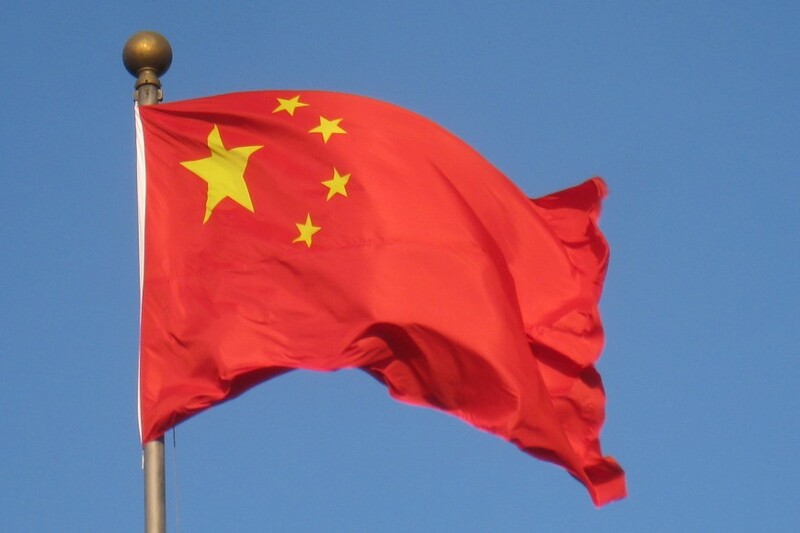 China so far has US$50bn in place, with an additional US$60bn ready to go, announced on 19 September. Beijing said it will also implement these retaliatory tariffs on 24 September. 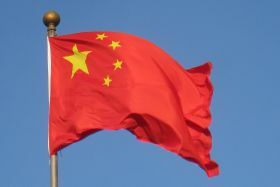 Notable categories like apple, pear, cherry and table grape have been affected by China’s US$50bn tariff, with details of the new US$60bn list unclear. Bloomberg reported total imports of Chinese goods to the US currently sits at US$506bn with sources saying China has nowhere near this amount of US imports in dollar value. However, the Asian nation has caused disruption in other areas like customs and ports. If the tariffs are to go ahead come next Monday, Beijing said it would reject talks with Washington over negotiating a conclusion to the ongoing tariff battle. Later this month both Donald Trump and Xi Jinping will attend the United Nations General Assembly, and in late November the Group of 20 nations leaders’ summit, which White House economic adviser, Larry Kudlow, has indicated could be meeting points for the two to discuss matters face to face. China analyst Einar Tangen told Al Jazeera that Chinese citizens are already demonstrating anti-American sentiments by resisting American products. The news comes at an interesting time as in late August the first direct flights from northeast China to the US were announced, in order to increase direct trade of fresh fruit, seafood, meat and dairy between the regions. A USDA Gain report mentioned the service will increase access to Heilongjiang, Jilin, and Liaoning provinces covering capital cities Shenyang, Changchun, and Harbin.